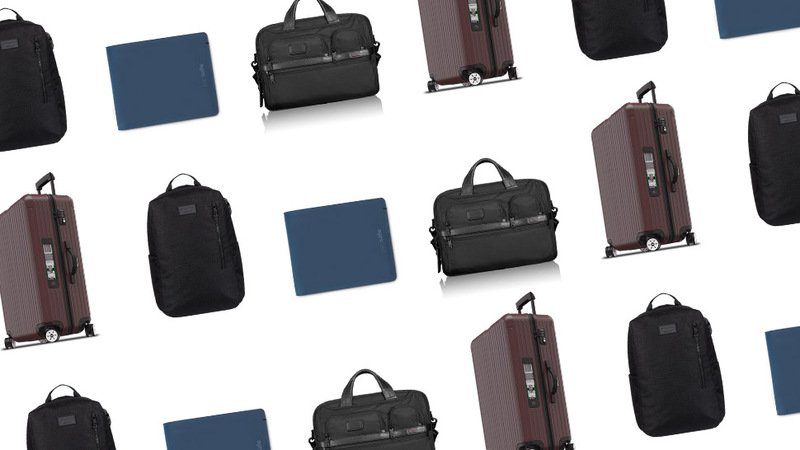 Perhaps the greatest pain in packing is having to leave behind many of the comforts of home–your daily beauty regimen included. 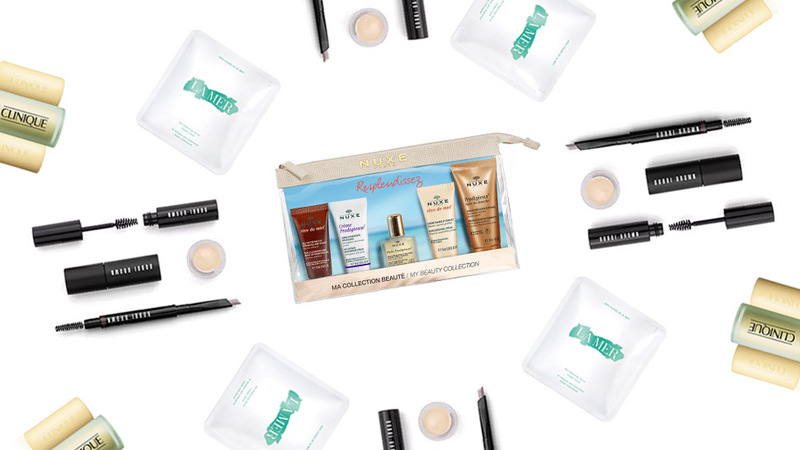 This cult beauty brand has prepped for your skin’s summer needs with its top-rated hydrating products in miniature sizes. 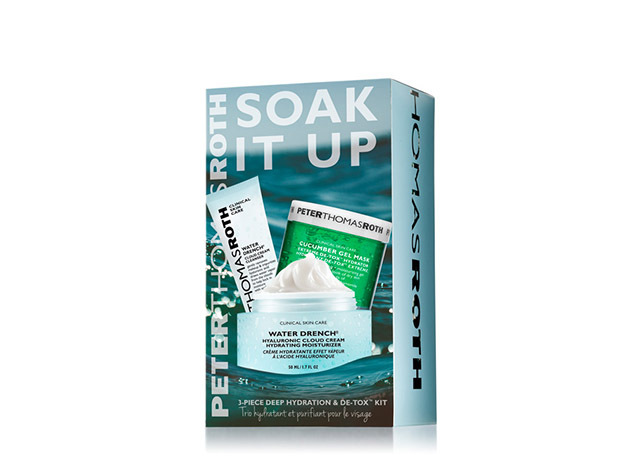 The Soak It Up Kit consists of the Water Drench Cloud Cream Cleanser, which alternately acts as a makeup remover; the Cucumber Gel Mask Extreme De-Tox Hydrator, which possesses cooling properties and soothes skin after sun exposure; and the Water Drench Hyaluronic Cloud Cream Hydrating Moisturizer, the finishing touch in this basic skincare regimen, which reduces the appearance of fine lines and wrinkles. 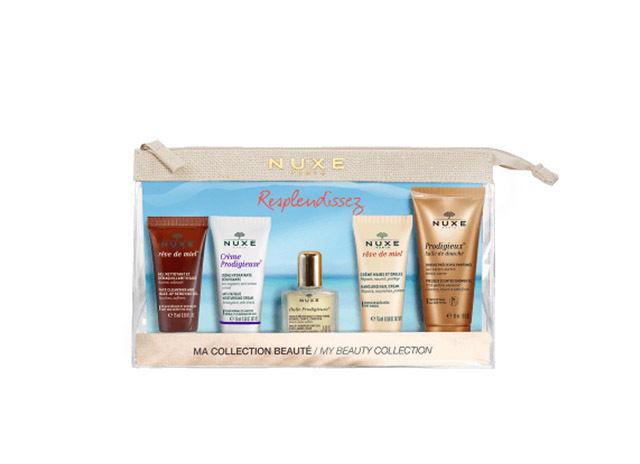 The Nuxe Travel kit stands by its name and provides all the beauty essentials that will come in handy when on the road—such as the Reve de Miel hand cream. But what makes this travel kit a catch is the 15 ml bottle of Huile Prodigieuse, a multi-use oil that can be applied to the body, face, and hair in any climate. It’s suggested that you start your way with the Micellar Cleansing Water and finish off with either the Crème Prodigieuse in the morning or the Nuxellence Detox before going to bed. One of the pioneer travel-friendly accompaniments to a woman’s beauty kit, this set of mild facial soaps conveniently come with its own dish. 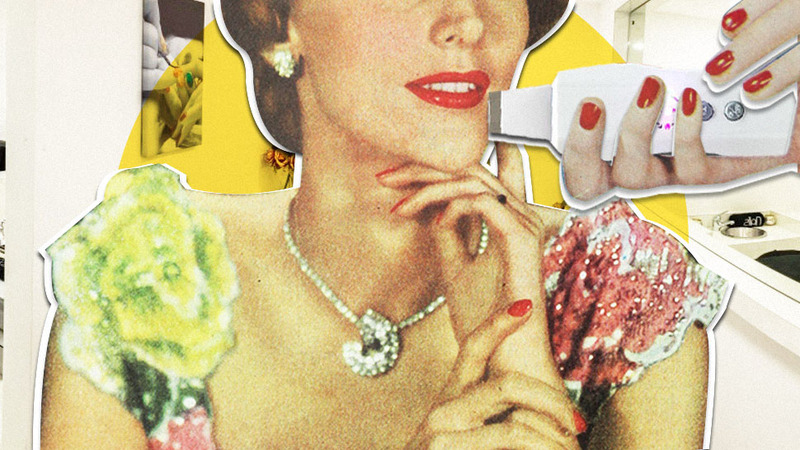 Women have also praised Clinique soaps for being non-sticky and for leaving the face refreshed. Travelers might have to forego their usual beauty look while on-the-go, but seldom will they leave their brows ungroomed, which makes this no-fuss set so easy to use. 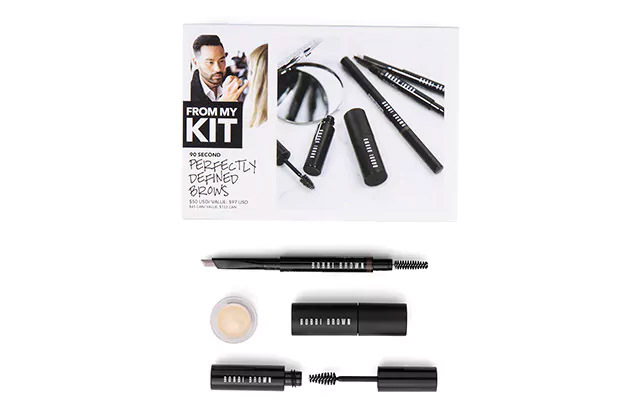 This Bobbi Brown brow kit offers both full-sized and miniature sized products, with the Perfectly Defined Longwear Brow Pencil and the Waterproof Brow Shaper present to groom brows instantly, and beloved add-ons such as the Eye Opening Mascara and Hydrating Eye Cream that come in travel-friendly sizes. 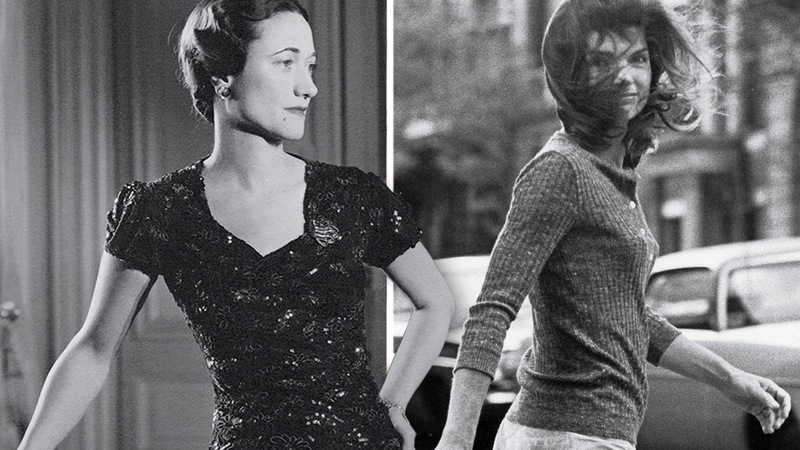 Since the plane’s cabin has been known to leave skin dehydrated, women have taken to packing a face mask in their carry-on bags to use during flights. Since these are disposable and rarely require any rinsing after use, masks are an easy option. 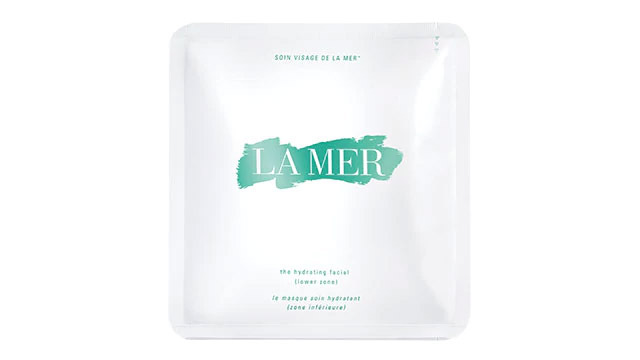 In place of the routine Crème De La Mer application, the Hydrating Facial Mask packs a dose of the brand’s signature Miracle Broth and fights both signs of dryness and skin aging. To use, put both parts of the mask on a clean face and leave it on for eight minutes. With size variants that range from 7.5 ml and 44 ml, the POREfessional works on perfecting smooth skin, so you won’t find the need to apply foundation every day. 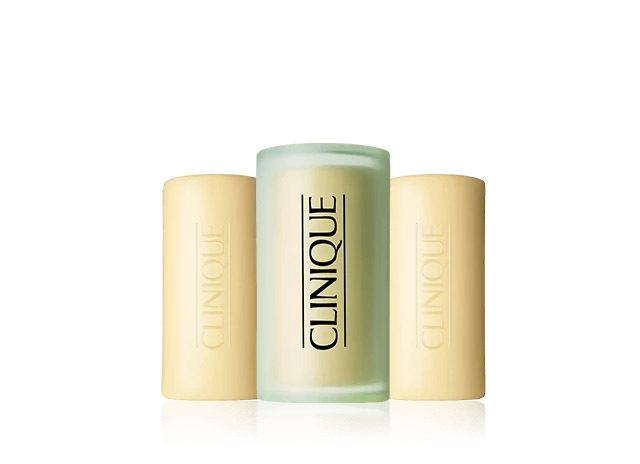 The balm is also very lightweight, perfect on its own to brave fickle weather and additionally minimizes the appearance of pores and fine lines. 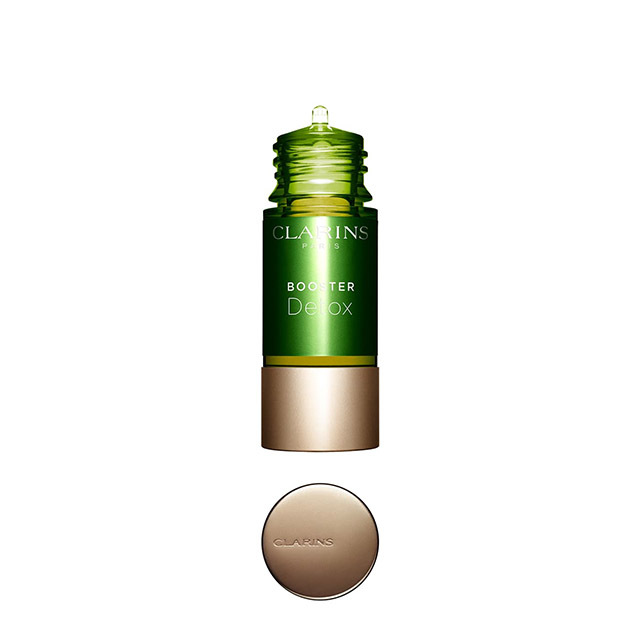 To give dull and tired skin a little boost, the Clarins Detox Booster acts as a supplement to your moisturizer, serum, or liquid foundation. 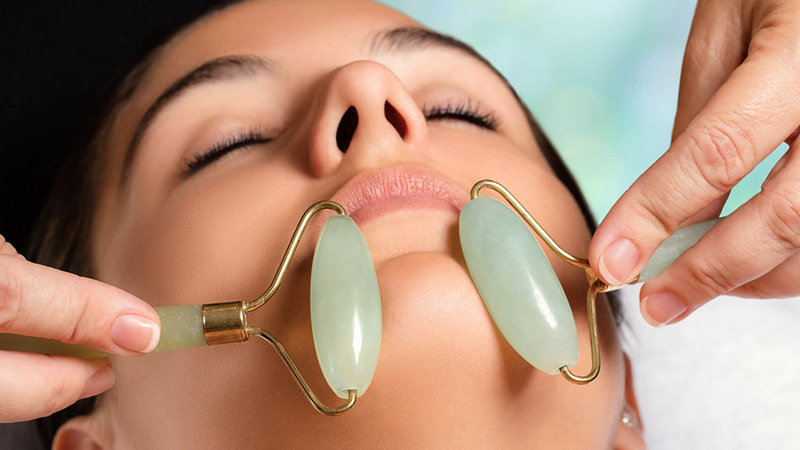 It treats congested skin that’s been subject to harsh outdoor environments or pollution. 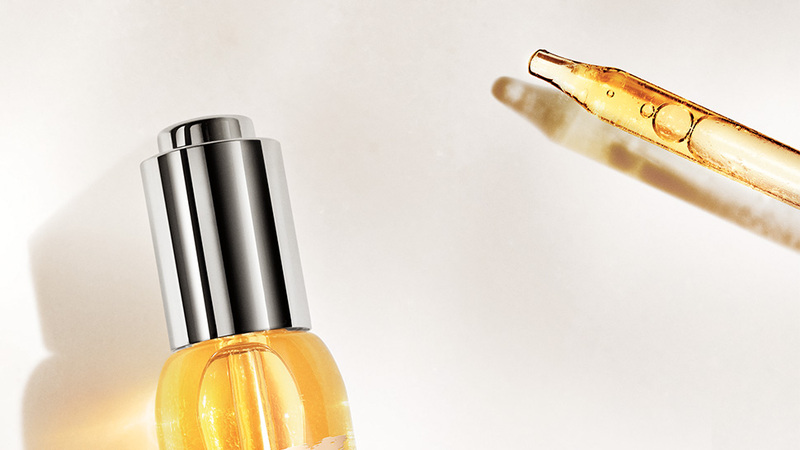 Infused with caffeine, the booster revives dull complexion with just three to five drops.